A celebration of love is the best celebration of all times, as the love gets mature it gets deeper. Loving someone from 17 to 70 includes a tremendous amount of adventures filled with memories of passion, events, love, care, trust and what not. A relationship like that is what everyone must have and honestly, these are the #couple_goals the world needs. Living your life, loving the same person making every possible effort and giving them whatever they need, comforting them in their hard times, accompanying them in their happy times. Knowing someone better than they know themselves and protecting them from every threat they have within them, this is the kind of love the world needs. Doing the same things over and over again and still wanting more is the kind of attachment the world needs. So, for these amazing couples all over the world, loving and caring for each other, we have some V-Day ideas which will add to their list of memories. So without any further ado, let's get started. 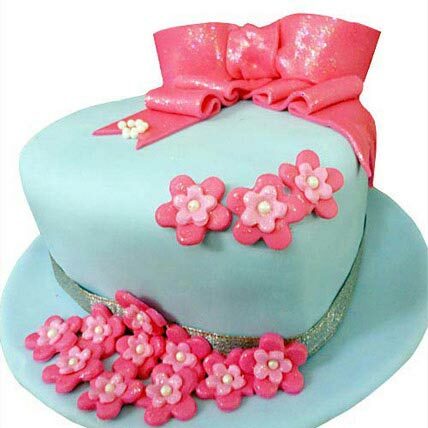 Cakes are evergreen, any occasion is incomplete without a cake. For Valentine's Day, you can order a theme based cake for your partner which will be a very sweet and simple gesture of showing the love and affection. 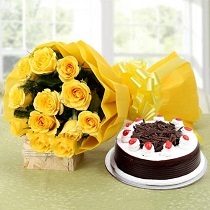 Cake delivery services are available in Chennai and you should definitely make use of it. 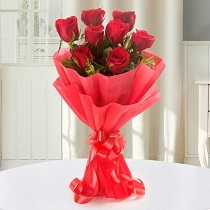 Flowers- Bringing her flowers must be the thing you might have done years ago or maybe you still do it. But if you don't, do it this time and show her your affection, acknowledge her efforts, acknowledge what compromises and sacrifices you've made for each other. Sometimes even the smallest gestures make the biggest differences, you need them to know that you are there for them at such a level. Prepare a speech- Communication of love and confessing your feelings is very important, even though you understand each other without even saying anything. Words make love beautiful and trust me you'll be more than just happy after doing this. Go for a Romantic Walk- Go for a sidewalk beside the sea and talk about life, the experiences you had together, laugh on the funny and embarrassing memories and have some quality time together. Candlelight Dinners- Candle lights were and will always be the most romantic gestures, and one should definitely have them occasionally. Cook for her- Give her a break from the kitchen, that would be the best gift for her, show her the amount of your care and love for her. These were some amazing Valentine's day gift ideas for our senior couples out there, embracing their old love. These would be some small but beautiful gestures you can definitely make time for and celebrate the love.